1-bedroom apartments starting at $495/month and 2-bedroom apartments starting at $625/month! 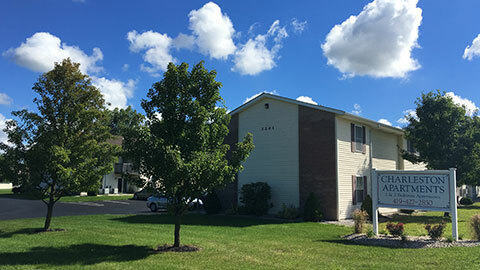 Looking for an Apartment In Findlay, Ohio? 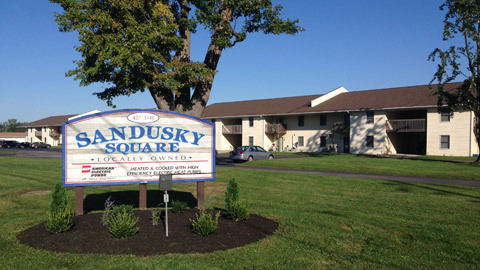 Browse our website to find exactly the apartment you are looking for in Findlay. You’ll find everything you need to make an educated choice from our excellent selection of one and two bedroom apartments which are conveniently located and priced for your budget. Click on one of the two sites and use the online tools to view apartment floor plans and pricing. You’ll also find facilities and amenities information, as well as policies and maps to help guide you through your choices. Come and see us first when you are in town or print and complete the online application. You’ll be on your way to one-stop apartment shopping!